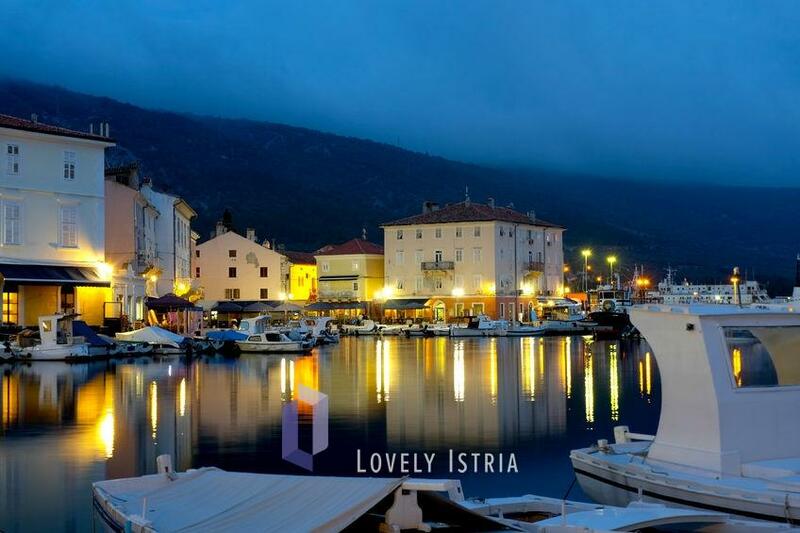 Cres is one of two largest Croatian islands (the other is Krk) and it's located in Kvarner Bay, east of the largest Croatian peninsula Istria. Its pleasant Mediterranean climate soothes both the summer heat and the winter cold thanks to the sea vicinity. 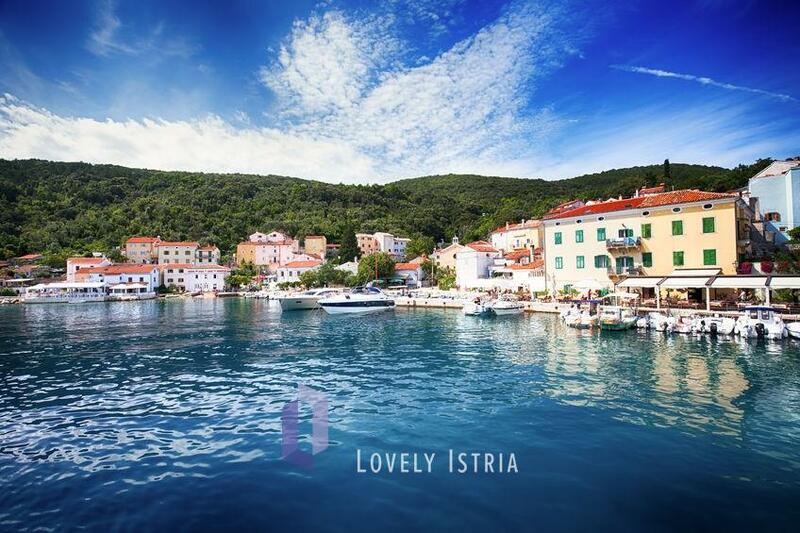 The island is connected with land and other Kvarner islands – by ferry Brestova – Porozine with Istria, by ferry Valbiska – Merga with Krk and over the Osor Bay across the draw-bridge to island Lošinj. The island offers numerous unexpected attractions – starting from amazing nature all te way to gastronomical delicacies (such as the world- praised sage honey). Since Cres is a habitat for several rare bird species, an Eco and recovery centre was formed here for a protected species griffon vulture. 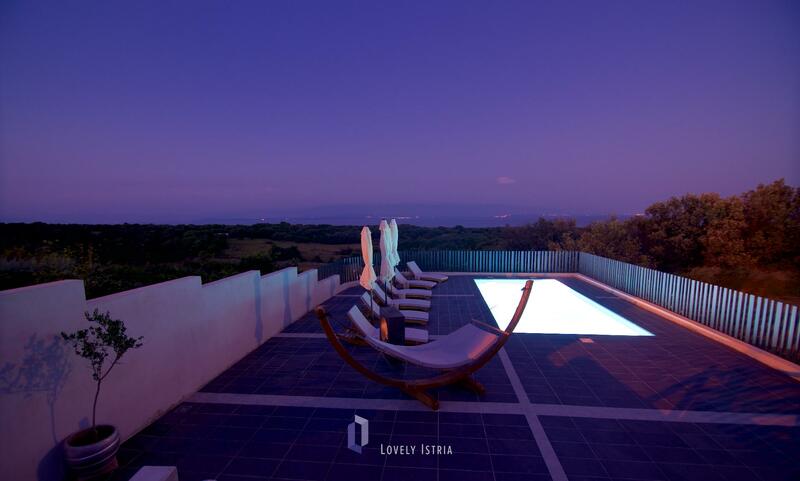 Beautiful villa with pool in central istria.